House Is Sold " As Is Condition". Solid Brick Tudor With Sunken Living Rm, Wood Beams In Ceiling. 2 Fireplaces.. 2 Bedrooms Are Large.All Three Have Ceiling Fans. Garage In Back Of House. 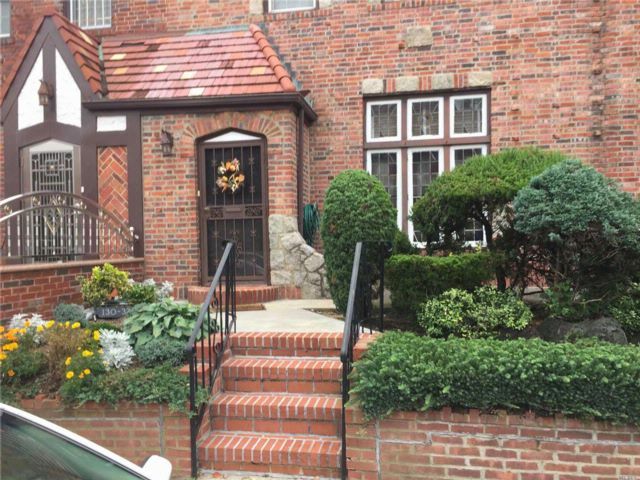 Solid Brick House Recently Pointed..2 Blocks To Merrick Blvd Stores And Buses. Great Location. Priced To Sell.